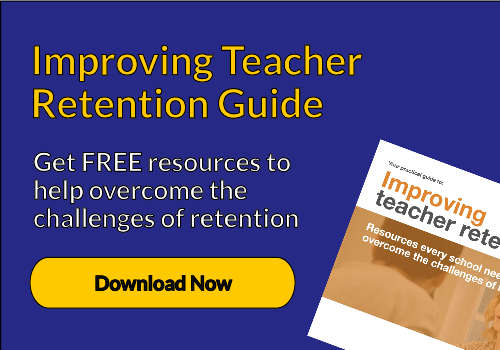 What can school leaders do to improve teacher retention? You can’t go anywhere these days without hearing about the current teacher retention crisis. But is it really a crisis and if it is, what can you do as a leader to avoid it in your school? The Government has missed teacher recruitment targets for the last five years (Sept 2013 - Sept 2017). In January 2018, the number of applicants for teacher-training courses was 29% lower than it was in January 2017. Government data shows that more than 10% of teachers leave within one year of qualifying and 30% of teachers leave within five years. A survey carried out in 2015 showed 76% of teachers cited high workload as the most common reason for considering leaving the profession. Whether it’s a crisis or not, according to the data there’s certainly some cause for concern and as a school leader, you’ve probably witnessed firsthand the challenges with retaining good teachers. 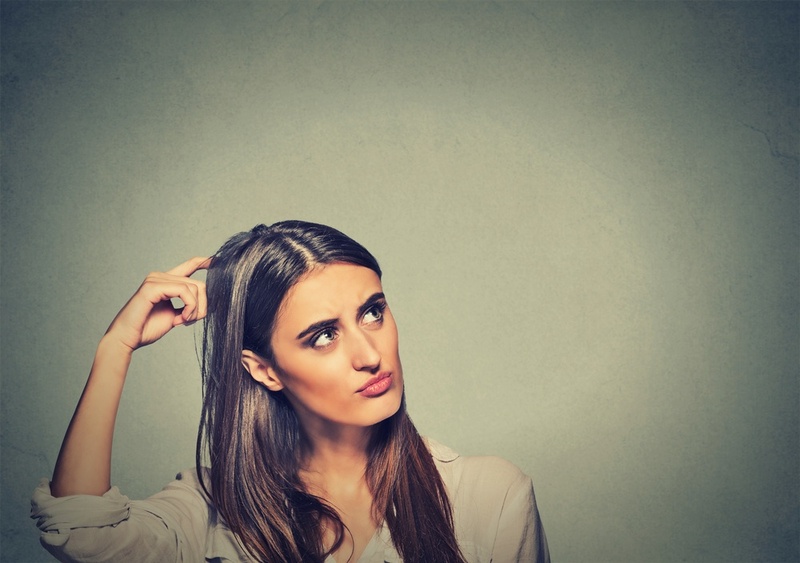 So,what can you do to improve teacher retention in your school? Interestingly, in the DfE’s reinterpretation of research by TALIS, leadership emerges as having by far the strongest association with both job satisfaction and desire to move school, indicating the critical importance of your role on this subject. The research also shows that higher levels of effective professional development and scope for progression are associated with a reduced desire for teachers to move schools. Although, it is important to highlight that it’s the quality of the CPD, rather than the quantity, that matters. 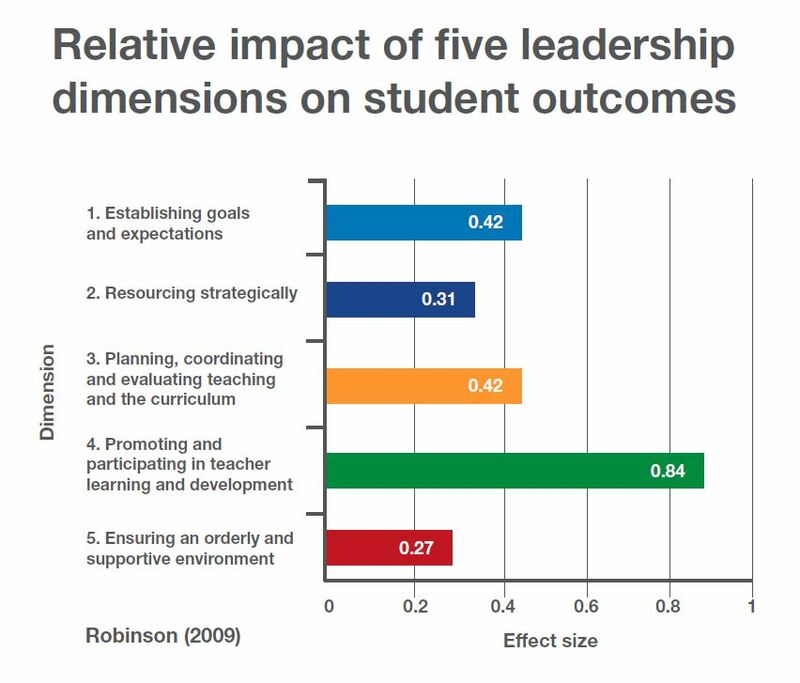 This research, when combined with data from the DfE, demonstrates a clear focus for school leaders such as yourself, on the path to improving teacher retention; promoting and giving teachers the time to engage in good quality CPD.